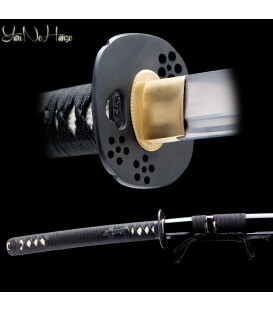 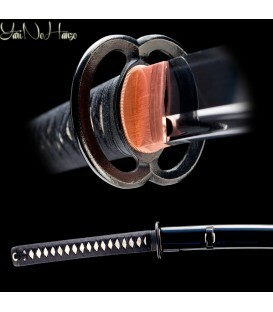 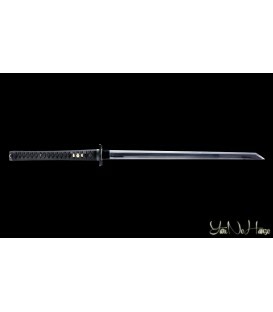 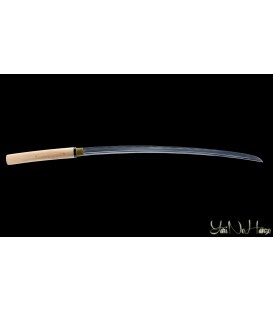 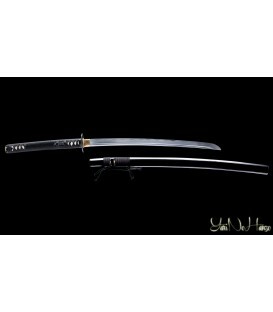 Nodachi, Ninja To are only some of the special models of this line. 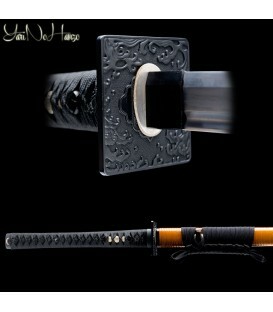 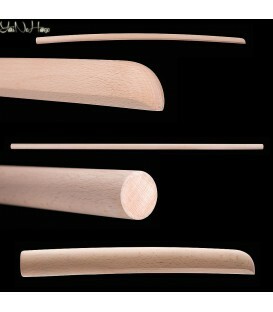 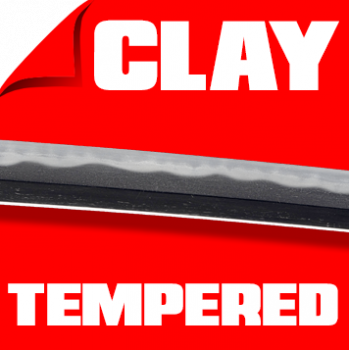 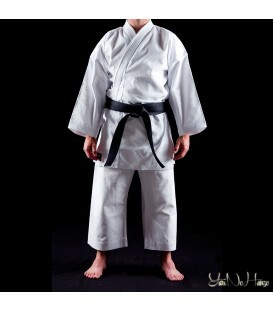 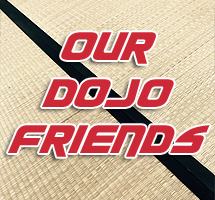 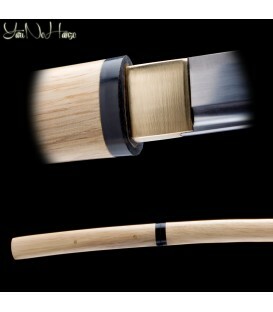 Koshirae and finishes can change depending on the models and can be found in the Intermediate and Practical lines. 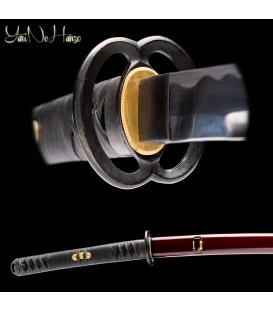 Blades with unique shapes and sizes, such as the Shinobigatana, a katana specific for the practice of Ninjutsu that was inspired by a 500 years old piece that we had the opportunity to see and check in Japan, or the Sakura Iaito, a Iaito created by a woman and dedicated to all our female customers thanks to its style and its extreme balance.